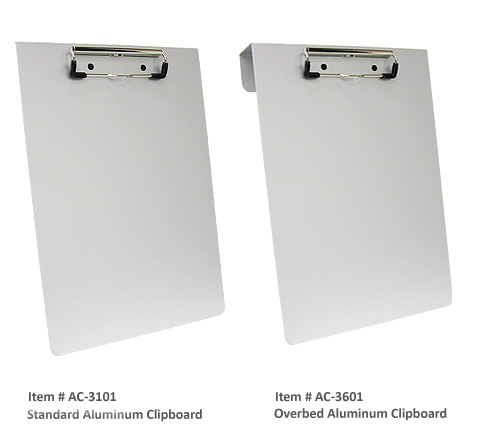 Franklin Mills aluminum clipboards are virtually indestructable. Ideal for constant use. 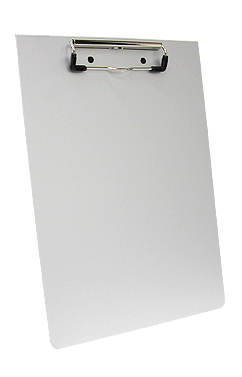 Lightweight and easy to clean, our aluminum clipboards are equipped with a low profile clip to hold up to 50+ medical documents. Standard design or overbed style for added convenience.